(BPT) - Looking to make a few changes around the house? A fresh coat of paint can make a big difference on the look of your home and how you feel living in it. But unless you’re a color expert, it’s hard to know what colors are best among the endless array of options. 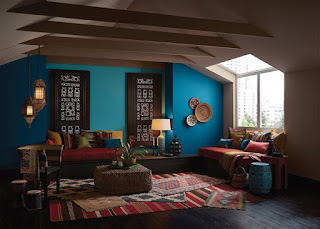 A great place to start is by understanding the psychology behind various colors, so that you can achieve the look and create the effect you want in each room.